The world of business is full of surprises. You enter the field with many hopes and ambitions to achieve, but oftentimes, not everything will go as planned. The gap that separates you from your desired goal must be evaluated for your business to uncover the specific areas that require improvement. This process of discovery is referred to as gap analysis. 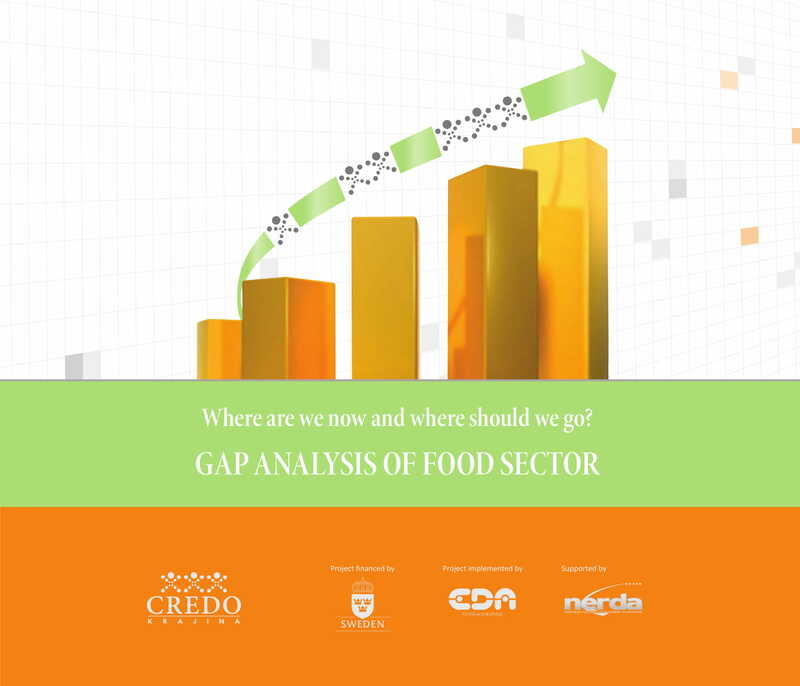 A gap analysis may be conducted for several reasons, one of which is to assess a particular merchandise based on the demand of the consumers who benefit from it. Product gap analysis is important to ensure that customers are provided with nothing but high-quality goods to satisfy their needs. 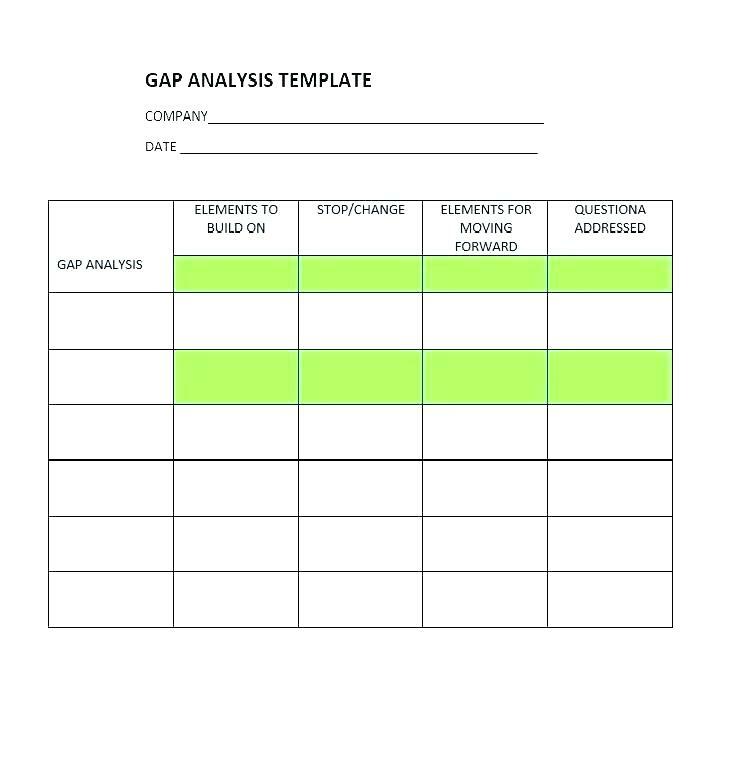 But to fully understand how a gap analysis is performed, we must first take a deeper look into what it is and how it may benefit businesses that use it. 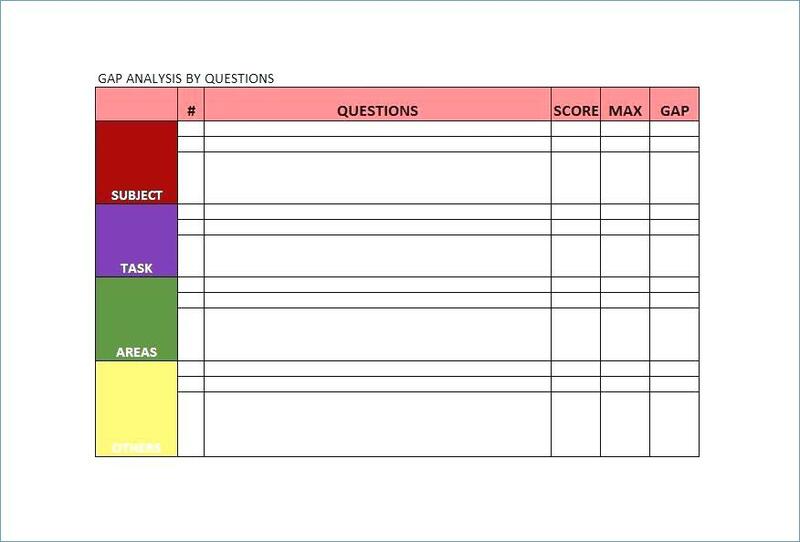 Gap analysis refers to the process of studying the significant differences between the set standards as well as the delivery of such. It involves the comparison of one’s actual performance with its desired performance. This is done to examine various business practices for areas that need improvement. For instance, if the organization fails to maximize the use of its current resources, or declines investment in capital goods or technology, then it is possible for the business to perform below its potential. 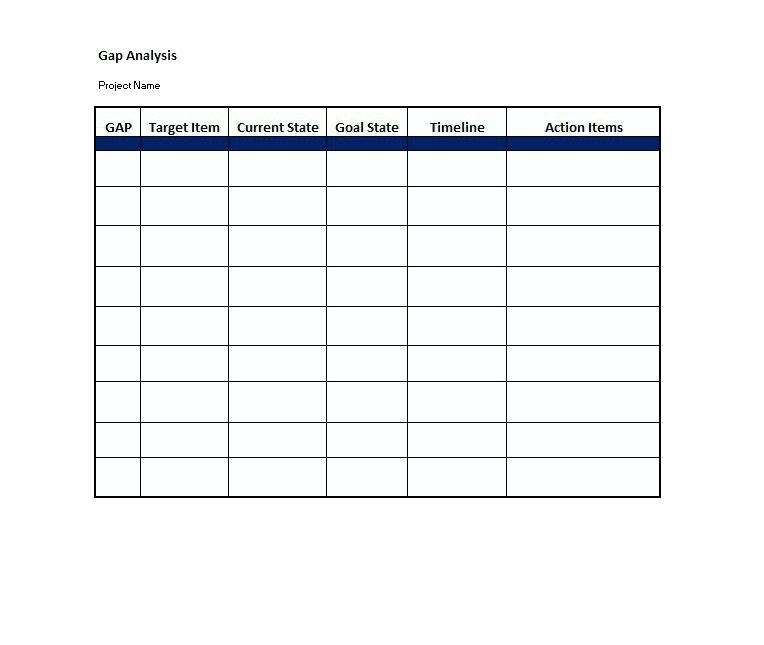 Gap analysis is a widely accepted business assessment tool that nearly every type of business can utilize. This gives managers a glimpse of where the company currently stands and where it wants to be. But in order to identify this gap, a before-and-after analysis must be made. 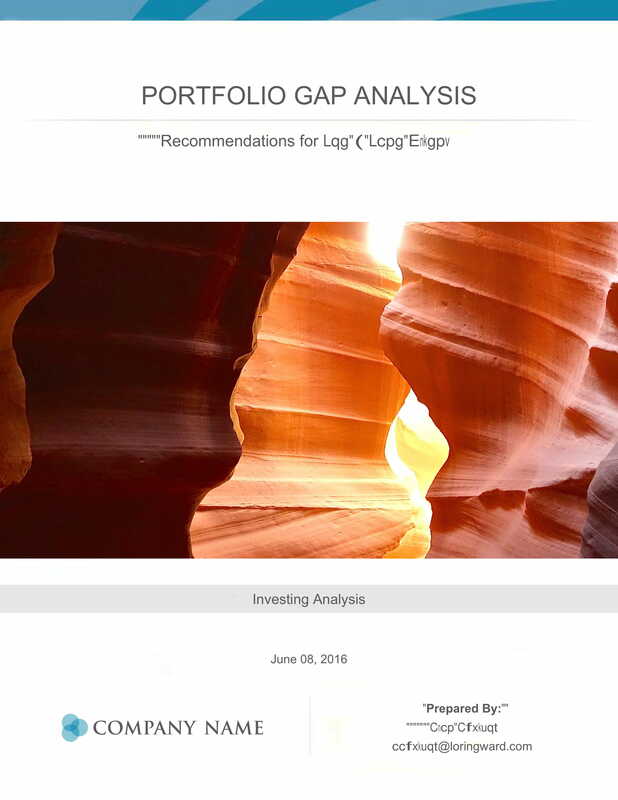 Keep in mind that a gap analysis may only be applied to a single area at a time to generate accurate results. This can help business leaders make critical decisions about the future, along with how the company should respond to change. Service quality gap – This depicts the difference between the service expected by customers and the actual service rendered to them. For example, clients may expect to wait less than twenty minutes to see their doctor but instead, they end up waiting for half an hour. Management understanding gap – This indicates the difference between the quality level expected by customers and how these expectations are perceived by the management. For instance, in a fast-food environment, order accuracy may be of greater value to customers as opposed to the promptness of service. But to the management, it may be the other way around. Service design gap – This refers to the gap between the management’s perception of customer expectations and how these perceptions are developed into delivery standards. Say for instance, the management might think customers expect someone to answer their calls in a timely fashion. But to customers, this could mean within the next thirty seconds. If the management designs a system where telephone calls are answered within sixty seconds, then a service design gap is made. Service delivery gap – This represents the gap between the delivery standards that has been established and the actual service provided. Given the previous example, it is possible for the management to establish a standard where telephone calls are answered within the thirty-second time frame. But if it takes more than thirty seconds for the calls to be answered, no matter what the reason may be, a delivery gap is created. Communication gap – This pertains to the gap between what is communicated to customers and what is actually provided. This is especially common in advertising, where advertisers tell consumers that they can have their clothes cleaned with just one wash when, in reality, it could take more than that to get rid of unwanted stains. 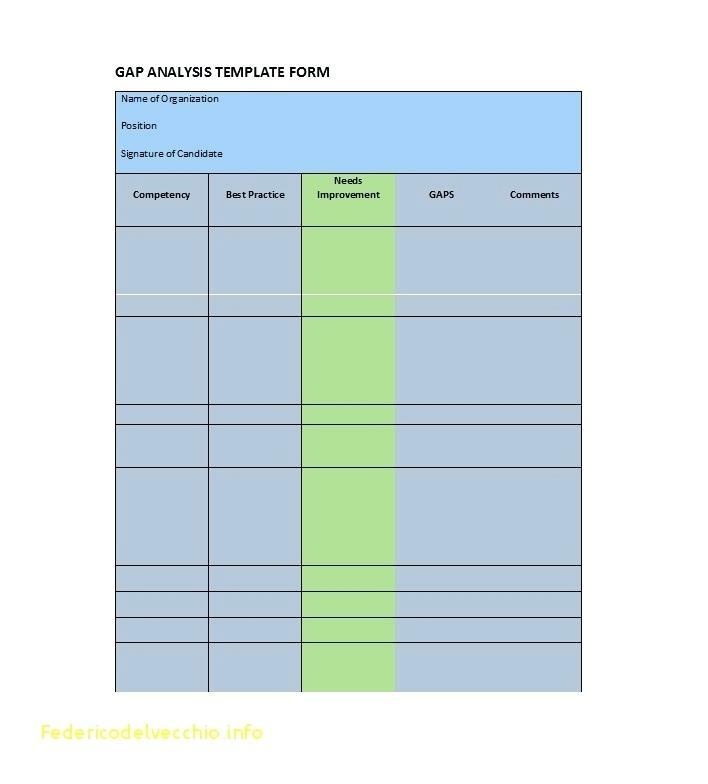 It should be noted that gap analysis is not exclusive to the sales and customer service departments of a company, as it is also applicable to any aspect of the business where performance improvements are needed, one of which includes product gap analysis. Product gap is typically measured by the difference between the customer’s expected quality level for a product and the actual quality level it possesses. This focuses on the internal improvements and growth limitations of a company caused by product or service characteristics. Evaluating these gaps will make it easier for managers or analysts to allocate the resources (funds, time, and manpower) necessary to meet consumer demands. For businesses that cater to fast-changing markets, conducting a gap analysis will help you identify the appropriate solutions to resolve these problems efficiently and effectively. Business leaders who perform a gap analysis generally have to ask themselves two basic questions about the organization they operate: (1) Where are we now? (2) Where do we want to be in the future? Leading a company to a desired state is a task filled with a vast number of risks and challenges. To make the move toward a brighter state, you must develop and implement a set of quantifiable and measurable success factors which emphasize the difference between business success and failure. A solid success factor should help the company gain a competitive advantage over leading competitors in the marketplace. 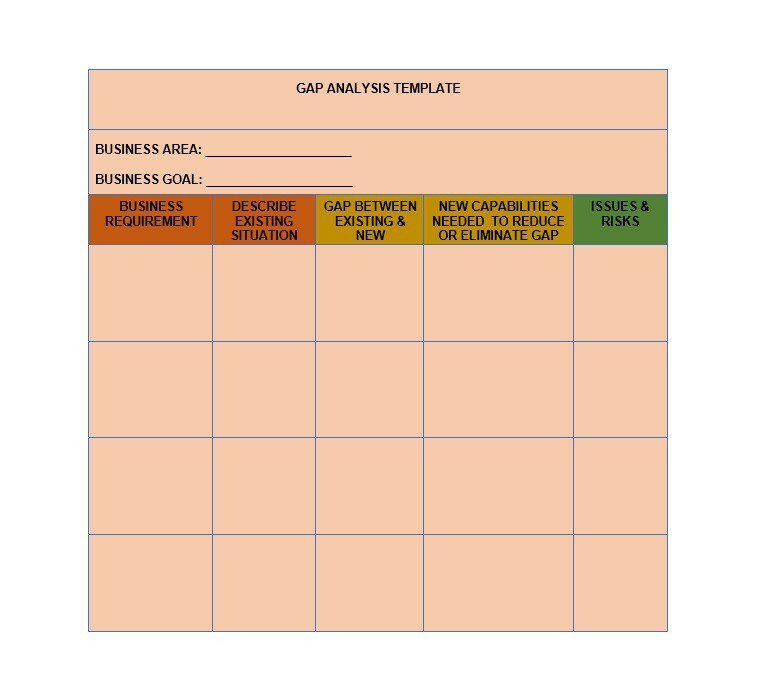 When used correctly, a gap analysis can be applied to different situations where a business wishes to improve through the optimization of all resources and inputs. Keep in mind that many businesses fail to perform to their fullest potential due to a misuse in resources or a lack of appropriate investments in technology or capital. With that in mind, using a gap analysis to highlight these inefficiencies and seek recommendations for refinement is vital to the survival of a business. 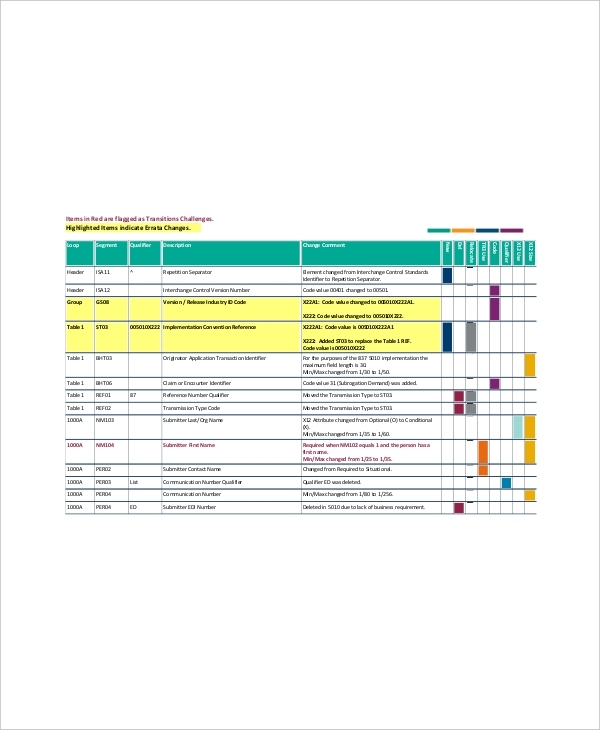 This can be a terrific tool for business leaders to use whenever they want to make plans months or even years into the future. This makes it easier for the management team to diagnose problems and find solutions to address those problems through fundamental changes in business practices. In the end, a correct gap analysis can increase a company’s production and performance, bringing in higher-quality products at a lower total cost than usual. This measures the time, money, and resources necessary to actualize the organization’s potential and reach its rightful state. Regardless of its benefits, gap analysis can be very vague. This is one of the reasons why it’s vital for leaders to be willing to explore these areas and determine solutions to bridge the gap. They must also be willing to implement these changes despite the circumstances at hand. But how exactly are these holes discovered? What happens when they are found? Step 1: Find the Gaps. The first and most critical step in the process is to find the gaps between the lines. Though some gaps may seem obvious from the surface, sometimes the obvious answers don’t go as deep as you need them to. Take a good look at your current business practices. Is market segmentation the issue? In what way? Is it product quality assurance testing, or is the market simply changing in ways you never anticipated it to? There can be many gaps that might not have been obvious from the get-go. If you take a closer look at the statistics generated from monthly reports, you might notice the gradual changes in market behavior and company performance. The objective here is to give them as much attention as needed. When searching for these gaps, you need to consider your strategic objectives and make a move from there. Digging deeper into a specific aspect of your business might be a time-consuming procedure to complete, but learning about the key factors that have been affecting an outcome can tell you a lot about where your company stands and where it is headed. Step 2: Look into Key Factors. Once you have identified the gaps, it’s time to squeeze out the factors influencing the said gap. You’re likely to encounter a chain of processes and events that will direct you to the root cause that might have triggered the gap. Finding a significant variable in your influence while narrowing in on each factor won’t be an easy task, as it can sometimes lead you to a dead end. For this reason, you need to take any factor that is hindering the company from achieving its objectives into account. They should be addressed directly and strategically to ensure that nothing is left unnoticed. This is where you would need to develop strategies to address the factors identified in the previous step. These strategies need to be measured and tested accordingly to generate reliable results. It’s amazing how many companies fail to acknowledge this. There are a number of factors that may have influenced the outcome of a given situation, some of which are more than meets the eye. This is why it’s critical for leaders and analysts to dig deeper into a problem and its triggers before drawing any conclusions. Otherwise, they may end up hiding the gap as opposed to actually closing it. Gaps at the customer end may vary depending on the situation. It could be that their expectations were different, that their capacity level may have been overestimated, or that the length of the sales cycle was longer than anticipated. Whatever the gap may be, it’s important to note that these customer-related variables can greatly affect your outcomes-based strategy. It’s possible for the gaps to be operationally focused. Perhaps the product or service costs a bit too much to deliver, maybe the planned operations are too complicated to implement as desired, or that the onboarding is too unclear and unsystematic for you to push through. Addressing the gaps that take a toll in your staff and customers will help you develop the solutions needed to settle them. It’s easy to see why companies immediately point the blame of product or feature gaps to their development team. But just because a product isn’t doing so well in its intended market, doesn’t mean your development team is solely at fault for this gap. Keep in mind that developers aren’t responsible for selling these products, wooing your clients and customers, and they’re definitely not in charge of maintaining relationships with your target audience. Thus, you need to keep your focus to where your strategy is: the key factors in product features or design. One of the risks brought by gap analysis is our ability to jump to conclusions too quickly, without the components necessary to support our claims. It’s important to ask yourself a series of questions that go beyond what you could normally think of. 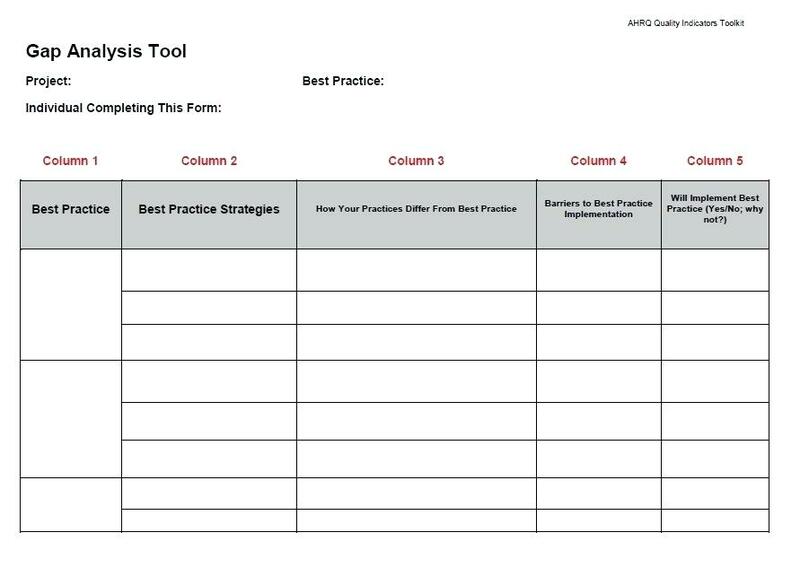 When you dive into a gap analysis, you need to understand that the answers won’t be as clear and concise as you want them to. Instead, it’s likely that those answers would be pretty complicated and challenging for your mind to comprehend. 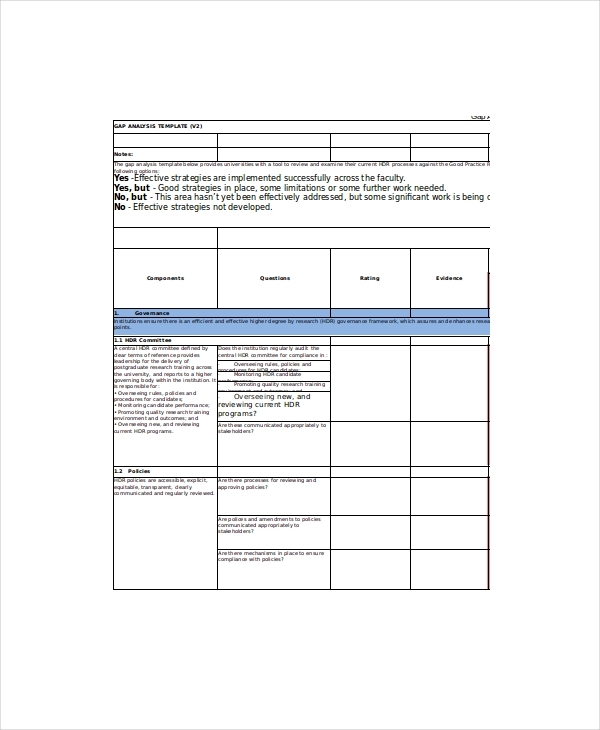 Even so, the process of conducting a gap analysis must be handled carefully and strategically for you to develop a more meaningful gap analysis report.